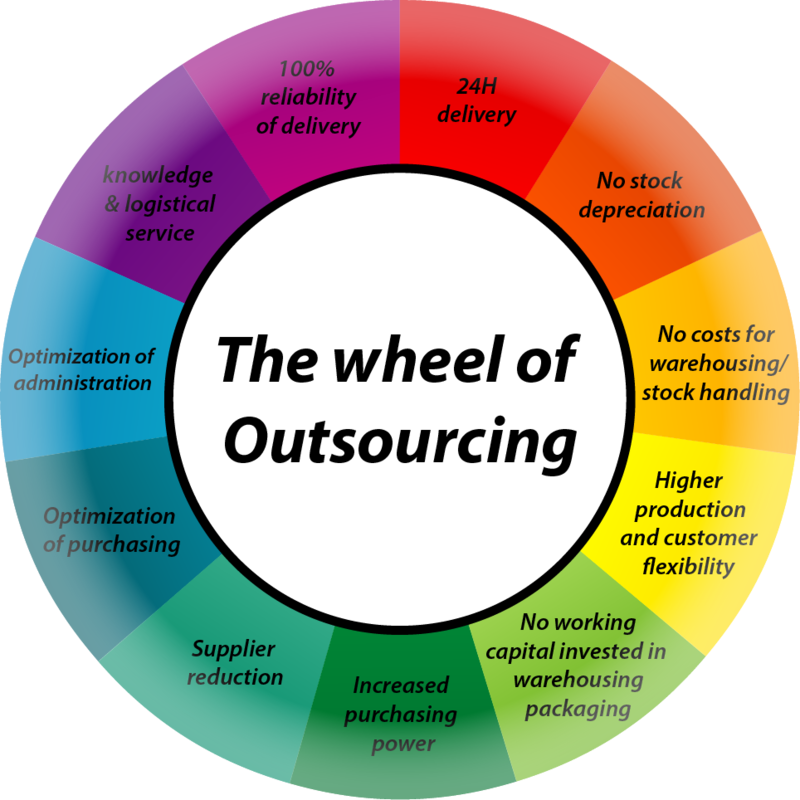 Outsourcing - Bark Verpakkingen B.V. This concept is of the highest added value, especially if you want to implement Lean Manufacturing principles within your production process. We align our packaging management to your Lean principles. You will benefit from all T(otal) C(ost) of O(wnership) savings we will achieve by intertwining our mutual input to a beneficial partnership with significant bottom line results for your company.